Dr. Luckenbill's father was an Air Force Pilot providing the opportunity to visit and experience many different states until the last transfer to Ohio in 1974 where he finished high school in Beavercreek. After graduating from Wright State University in 1980 he attended The Ohio State University College of Veterinary Medicine. Dr. Luckenbill's veterinary practice is primarily focused on equine sport medicine and lameness problems in performance horses. Dr. L provides maintenance and financial support for way too many horses, cats, dogs, and frogs, owned by his family. Dr. Wiebe’s family moved to the Cincinnati area from England in 1979. She grew up in Fairfield, and began volunteering at a local veterinary clinic when she was in 7th grade. 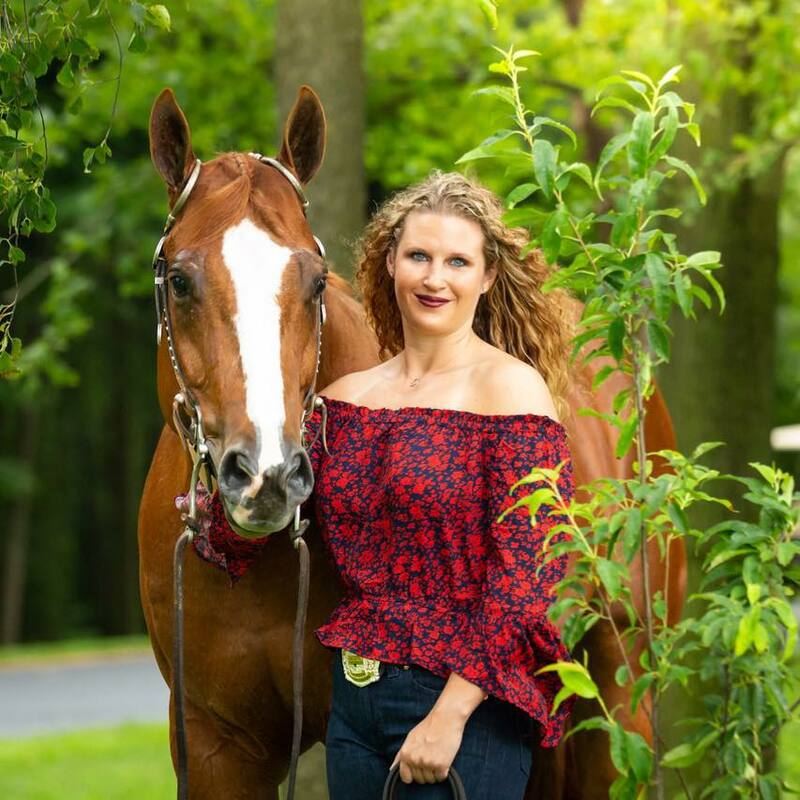 She attended Miami University before transferring to The Ohio State University, where she graduated with her degree in Veterinary Medicine in 2005. She joined our staff in January of 2007. Her interest is in small animal medicine and surgery, and she provides care for our growing population of cats and dogs. She resides here in Xenia with her husband and adorable daughter and son. Dr. Bliss is originally from western Pennsylvania where she grew up on a small farm and developed her love for animals. After graduating from Kent State University she attended the University of Missouri where she obtained her degree in Veterinary Medicine in 2013. She spent some time in south Texas before relocating to Ohio and joining the Pony Express in September 2017. Dr. Bliss shares interests in both small animal medicine and surgery and is very passionate about preventative medicine. Outside of veterinary medicine Dr. Bliss likes to stay active, enjoys reading and spending time with her husband and their four-legged furry children.